Hi all, here are the first two Easter cards I made. 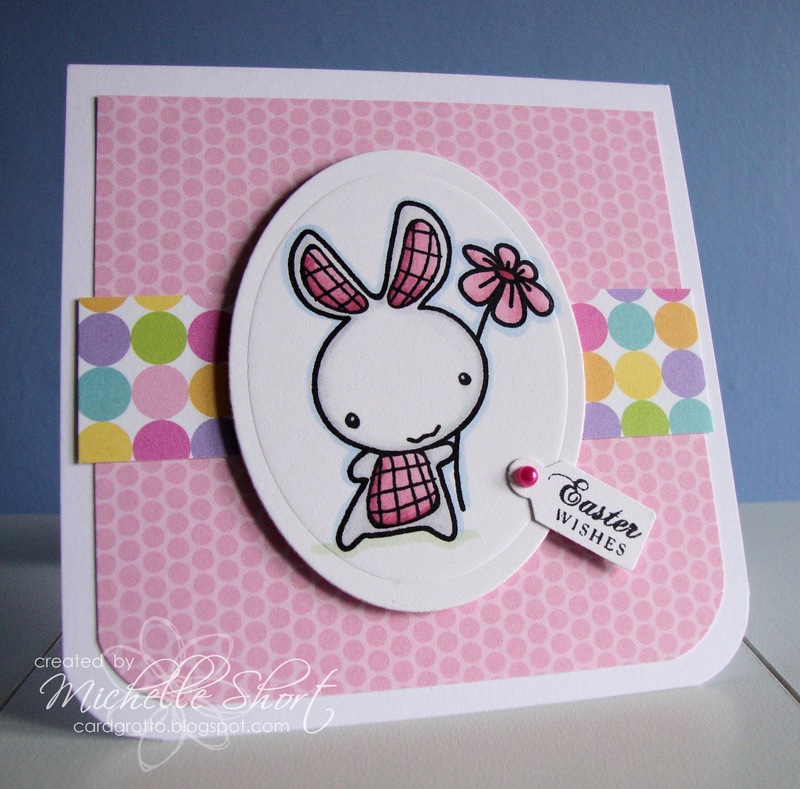 Both are using the The Greetings Farm Lucky Bunnies set stamped in Memento Tuxedo Black Ink and coloured with Copic Markers. 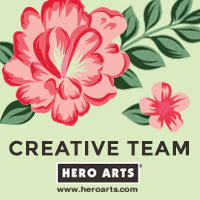 The papers are Doodlebug Hello Spring Collection. Shapes cut out using Nestabilities dies. The tag for the first card was cut using a SU! Tiny Tag punch and the greeting is from the PTI Mixed Messages set. The second card uses the greeting from the Waltzingmouse Stamps Compact Sentiments set. 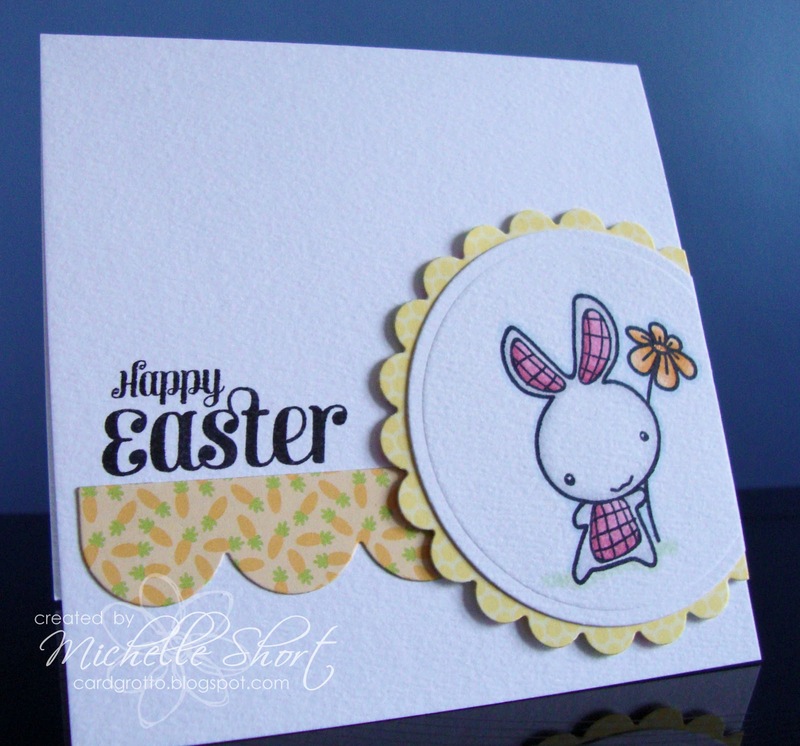 Thank you for visiting today, I will back tomorrow with my other two Easter cards. Have a great day! 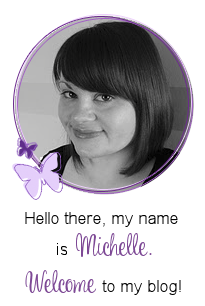 Very cute Michelle, great colouring, and I love those cute carrots on the paper on the second card! Two very sweet cards Michelle!